“Improving your health without a prescription.” That’s the philosophy Dr. Robert Lubovich and his staff embrace every day. Dr. Lubovich chose chiropractic as a career because he had a desire to help people achieve better health. But he questioned the conventional approach to medicine – the “Band-Aid” approach that ignores the underlying causes of many health problems. Serving the Lakeville and Burnsville, MN communities since 1989, Lubovich Chiropractic offers solutions for a range of health issues, including chiropractic services, massage therapy, acupuncture, and other alternative healthcare options. 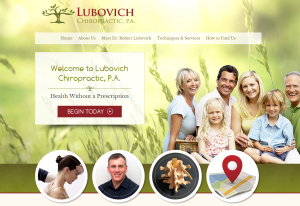 We are pleased to announce the launch of Lubovich Chiropractic’s new premium website! 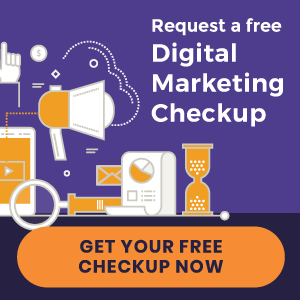 Following a site audit and 45-minute phone interview, our writers were able to help create engaging content that tells the unique story behind Dr. Lubovich’s practice.